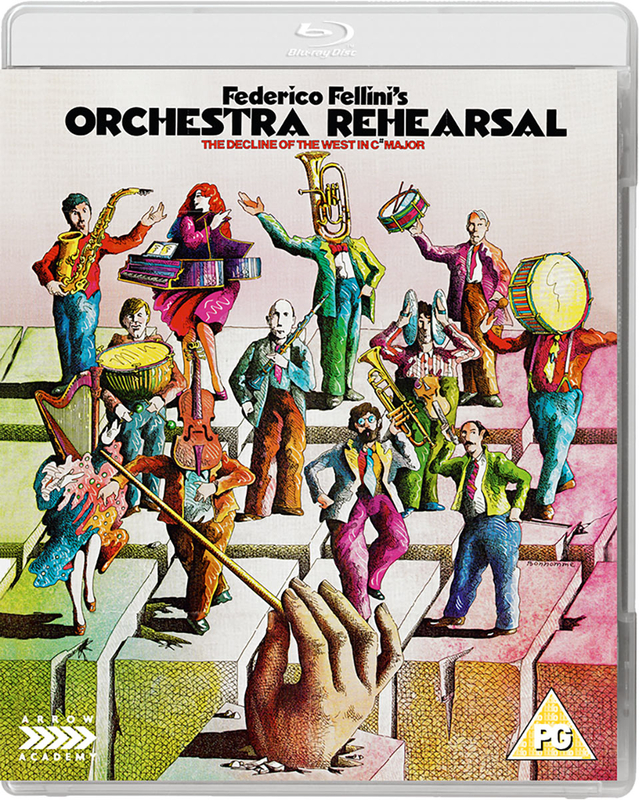 talian comedy drama written and directed by Federico Fellini. 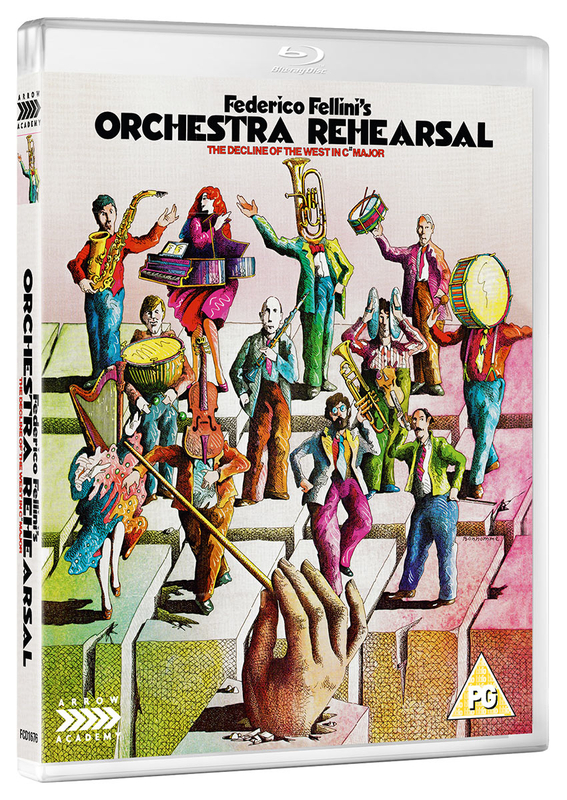 The film follows a rebellious orchestra who, whilst being filmed for a television documentary in an old chapel, refuse to follow their wilful conductor (Balduin Baas) and end up locked in a musical brawl. The cast also includes Clara Colosimo, Elizabeth Labi and Ronaldo Baracchi.